Macs may be attacked less often than other platforms, but they're not invincible. Macs may be a far less tempting target for malware and viruses, but they’re not immune from attack. Even if you don’t care about adware or being used as a means to infect users on other platforms, it’s still possible to fall victim to ransomware, password theft, or stolen iPhone backups. Accordingly, good antivirus software will protect your Mac on all of these fronts. It’ll catch malware that’s still spreading or in circulation; block ransomware; protect older systems with out-of-date software from security vulnerabilities; prevent your Mac from acting as a carrier for malware aimed at other operating systems; and keep infected files off of any virtual machines you’re running. Many antivirus suites provide a decent level of protection, but a few rise above all others by providing the very best in performance. Our top contenders dominate by posting perfect (or virtually near perfect) scores from security research labs, passing our own malware detection tests with flying colors, offering well-designed interfaces, and even throwing in extra features like a firewall or password manager. 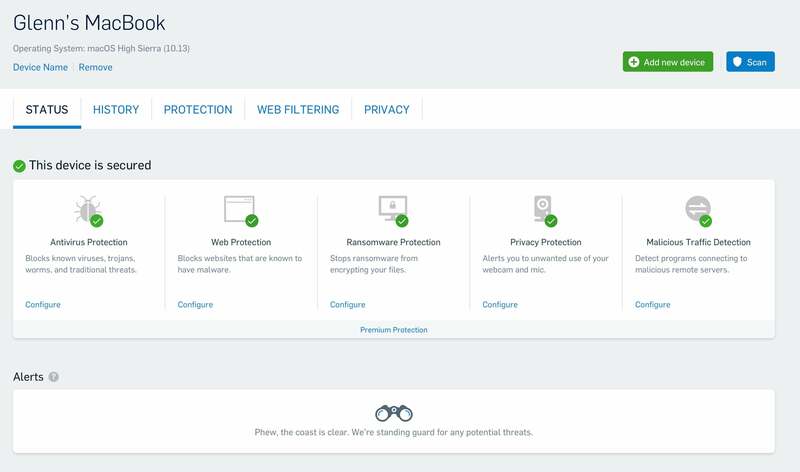 Updated 02/11/2019: Added a link to our ESET Cyber Security Pro review. To read the full review, click here. Looking for Windows antivirus recommendations? You can read about the best antivirus suites for PC on our sister site, PCWorld. North Korea’s alleged state-sponsored hackers, the Lazarus Group, has launched its first known malware attack against Mac computers, Kaspersky Labs reports. Kaspersky says a third-party “trojanized cryptocurrency trading application ... compromised several banks and infiltrated a number of global cryptocurrency exchanges” to steal digital currencies like Bitcoin. Enterprise security firm Cylance is launching its first consumer-grade package: Cylance Smart Antivirus. The new software claims to use advanced, predictive AI to kill threats, all with a consumer-friendly interface and minimal penalties to device performance. Sophos Home Premium has the most extensive and up-to-date approach to fighting malware at an unbeatable price. 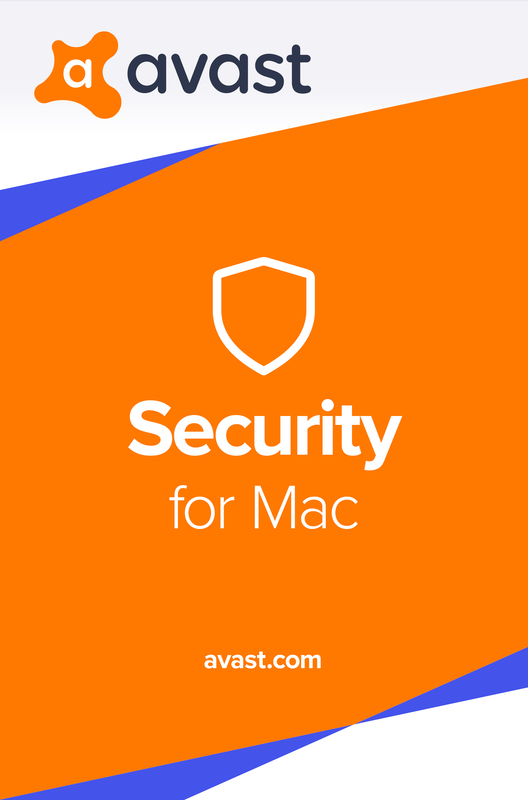 Though Sophos does offer a good free version of its software, Avast Free Mac Security edges it out as the best free antivirus software for macOS. In security lab tests, Avast detected 99.9 percent of macOS malware, and 100 percent of Windows malware. However, if you want more advanced protection (like ransomware detection), you'll need to upgrade to paid software. By our reckoning, antivirus software should be able to neutralize a threat before it can begin wreaking havoc. That means preventing the download, installation, or execution of malicious software. Since you can encounter threats by visiting compromised or malicious websites, receiving virus-laden attachments, or accessing USB drives with malware, good AV software should scan on a continuous basis unless you configure it otherwise. And ideally, files identified as malicious should be quarantined into a special storage area managed by the AV software, with the option to automatically delete files known to be malware or repair normal documents that also carry devious payloads. Great AV suites also will monitor the filesystem for certain kinds of changes. Ransomware—which is malware that will rapidly encrypt user files like documents and mailboxes and then delete the originals—has become a huge moneymaker on other platforms. As a prime opportunity for attackers, it’s the greatest danger Mac users likely face as a category. Detecting this pattern and halting it before any files are unavailable should be possible without an anti-malware system knowing the specific innards of a ransomware virus. Sophos, our top pick, includes this feature in the Home Premium version of its 2018 update. Other vendors, like Avast and Trend Micro Antivirus, offer an alternative feature that allows you to whitelist programs allowed to manipulate files in specific directories. So if this particular type of attack becomes rapidly popular, you’ll be protected. Good antivirus software should also use minimal computational resources. That’s especially the case these days—AV monitoring hasn’t become much more complicated than when it first became available, and faster, multi-core CPUs can easily handle the demands of running AV software in the background without disturbing your active work. Beyond these primary features, an easy-to-navigate interface and extra features are worth factoring into your decision. Some AV software are full-fledged suites that offer additional options like backup service for essential files, a password manager, parental controls, anti-tracking and privacy modes or options, a more advanced firewall, and the blocking of Potentially Unwanted Applications (PUAs). Each software package is evaluated creating a clean installation of macOS Mojave, cloning it for each AV product, and then booting separately into each one to install a different package. This was to ensure that previous app installations didn’t interfere with new ones—sometimes AV software treats other AV software as an infection. In addition to visiting malicious websites, downloading known malicious software, and even running said malware, we also reference the most recent reports from two labs that regularly cover macOS malware: AV Comparatives and AV-TEST. These laboratories test AV software against sets of known malware as well as products that are grouped as potentially unwanted applications (like adware). The latter doesn’t damage or expose your computer or its files but may consume power and CPU cycles. Because the testing effectively looks at a combination of virus databases and behavior, they remain good gauges even after many months. When an antivirus software package lacks a rating from a known security research lab, we do more extensive testing with real malware. Using an anti-virus product, especially any that includes tools to also improve your online privacy, may lull you into believing you’re safe from personal and private information leaking out. That’s not quite the case. While there’s no reason to panic, you should consider a few reasonable issues. First, an antivirus product may upload the complete text of files flagged to the cloud, where it can be analyzed by separate tools hosted there. This practice is normal and sensible: Some malware can detect when a running process may examine it, and will then engage in subterfuge. Antivirus software makers also can access their massive databases to examine files with characteristics that trigger their algorithms—certain elements that match known malware. As a result, security researchers discover new viruses, worms, Trojans horses, and the like. Second, this software may also rely partly or entirely on cloud-based checks of URLs, malware, and the like. Accordingly, an AV package might upload every URL you visit, metadata about files, signatures of files, information about your computer’s hardware, a list of running or installed applications, and more. Companies vary on their disclosure of such policies, and may not let you opt out of this kind of sharing. We note issues in each review as available. Third, anti-virus software makers also get a sense of what behavior is happening on your computer that’s being monitored or blocked, and may use that information for their own purposes. In some cases, you can opt out of this information gathering. 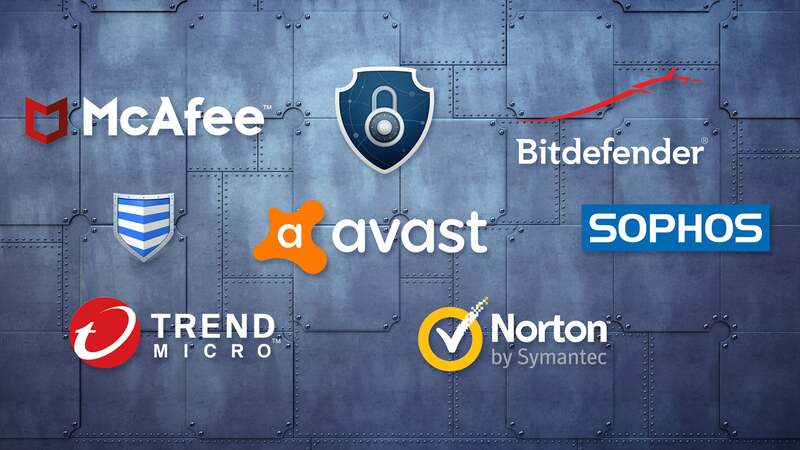 If you have specific requirements or just wish to see other options, below is a list of all the antivirus software we’ve reviewed. We’ll keep evaluating new and refreshed software on a regular basis, so be sure to come back to see what else we’ve put through the ringer. Norton Security Deluxe is the most comprehensive security package we tested, but it lacks advanced monitoring of ransomware and complete Windows malware identification—the latter of which should be a given. Still, if you’re not concerned about ransomware and want an all-in-one suite, it’s the best option available. ESET Cyber Security Pro provides solid protection at a good price of a single machine. This suite doesn't offer a lot in the way of extras, and we'd like to see its network monitor develop into the more robust feature available on Windows. Still, for the price you get a good amount of protection against key threats on macOS. Version 6.2 of Bitdefender now performs as well as you'd expect, given its high marks from security labs, but the software still needs a better-organized app interface and improvements to its parental-controls feature. Its ransomware detection also has room to grow. Though McAfee Total Protection offers good protection, its subscription price and lack of ransomware monitoring allow competitors to surpass it. 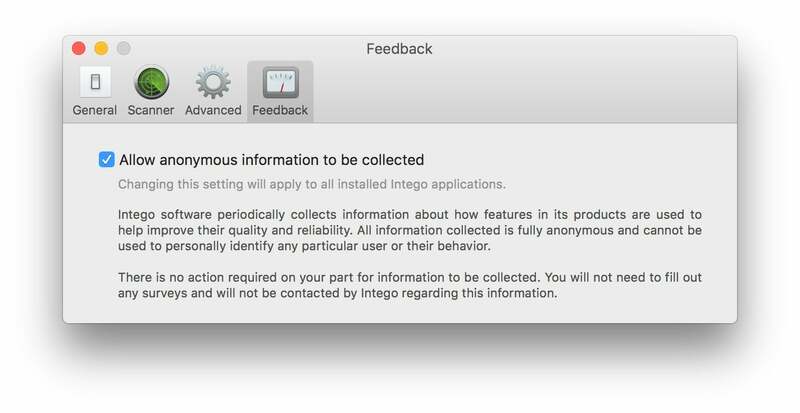 Intego's software has no fatal flaws, but because of its lower ratings by security labs, minimal ransomware protection, and lack of native browser plug-ins, we don't currently recommend it. ProtectWorks Antivirus for Mac doesn’t offer enough protection for us to offer even the weakest recommendation for it.